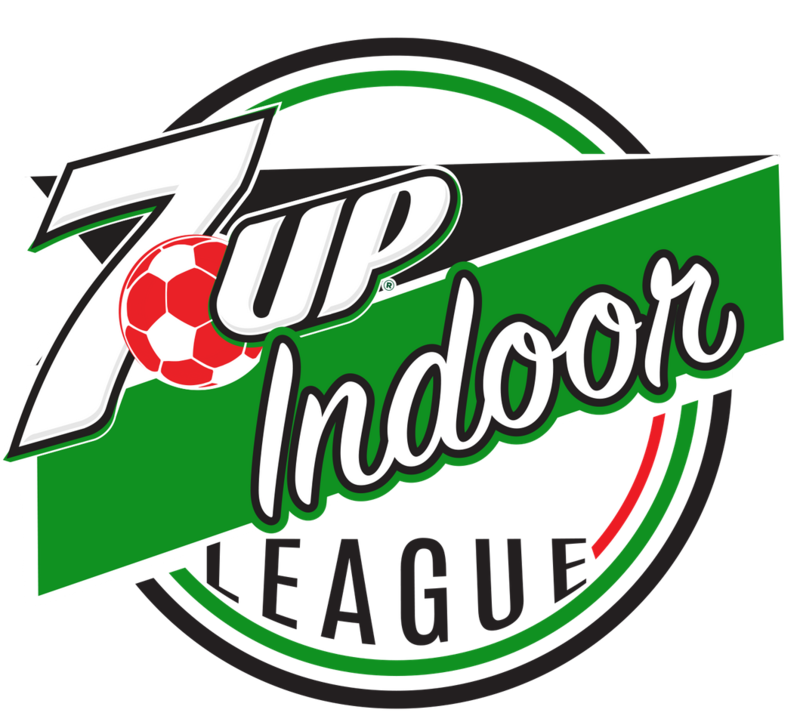 BRING YOUR TEAM TO TONY GLAVIN FOR INDOOR SOCCER! Players have Twice as much time on the field as they do at our Competitors! $100 deposit due upon registration. SESSION 3: Begins March 16, 2019 / 5 weeks, $300 *Still Accepting Teams! All games will be played indoors at the Tony Glavin Soccer Complex. We will do our best to work with you for any SLYSA or other outdoor conflicts you may have.